+3 Gallery is proud to present the news that three of the handscrolls from Michael Cherney’s Ten Thousand Li of the Yangzi River series are on display at the Metropolitan Museum of Art from August 25 to January 6, in an exhibition entitled “Streams and Mountains without End: Landscape Traditions of China” (in the Chinese painting galleries; gallery 216). 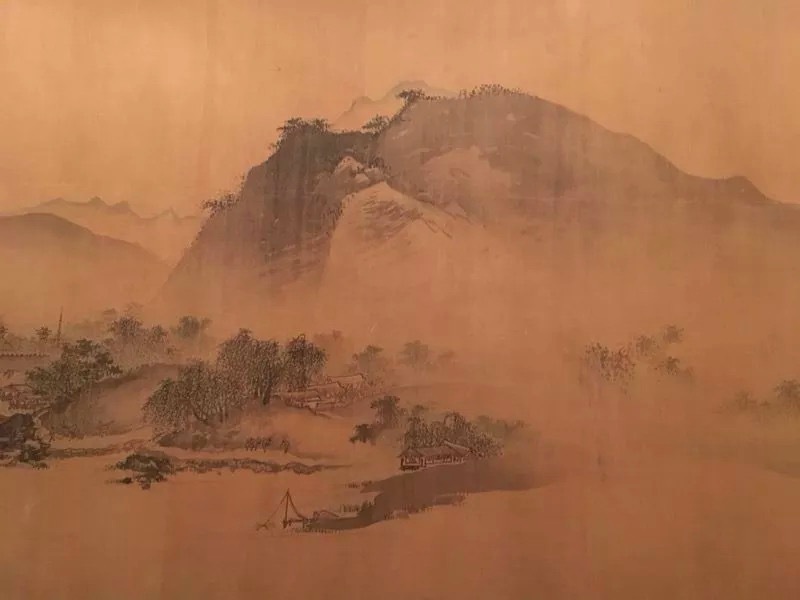 This exhibition, which showcases more than 120 Chinese landscape paintings in four rotations, offers insights into the tradition, revealing distinctions between types of landscape that might not be obvious at first glance. Drawn primarily from The Met's holdings and supplemented by a dozen private loans, the presentation is augmented by decorative art objects with landscape themes. 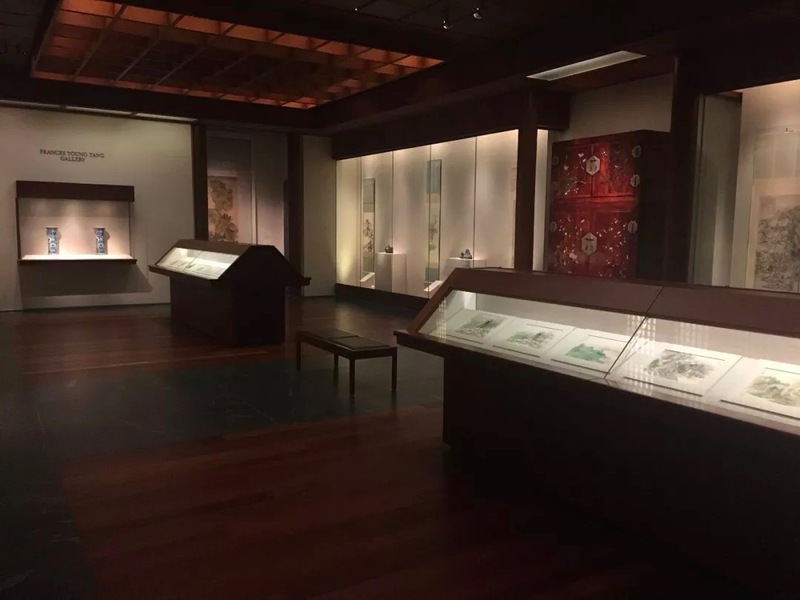 The third rotation of the exhibition is drawn primarily from the Met’s holdings, featuring such classics as Wen Zhengming’s Recluse Playing the Zither in the Shadow of the Pines, Wang Shang gong’s Paragons of Loyalty and Filial Piety, Gong Xian’sLandscapes with Poems and Wang Yuanqi’s Wangchuan Villa. The exhibition also showcases a few hard-to-see paintings loaned from private collections, including Wen Zhengming’s Yuan An Sleeping through the Snow, Lan Ying’s Luxuriant Mountains and Woods and Bada Shanren’s album Pictures of Celestials Light and Cloud Shadows. 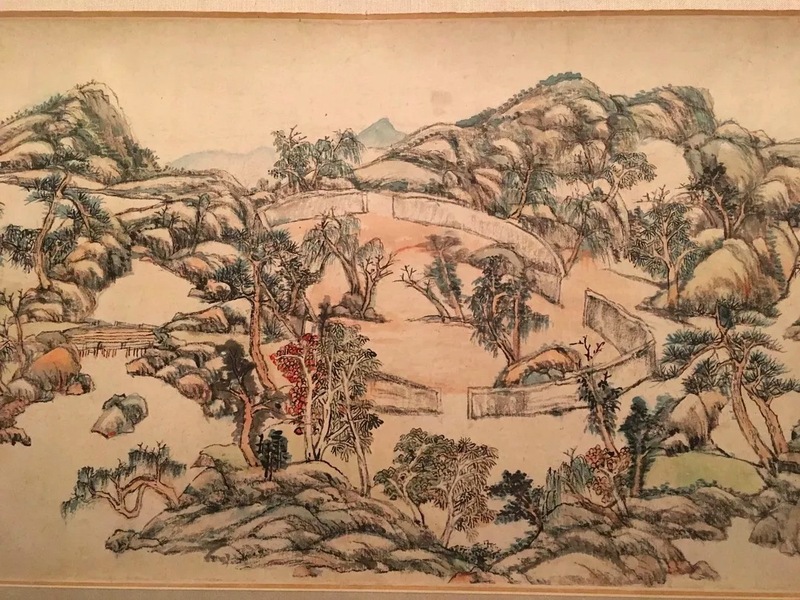 The final room (Gallery 216) in the exhibition is entitled “the Riverscape.” It is occupied on one side by Ten Thousand Li of the Yangzi River, formerly attributed to Xia Gui (Song Dynasty) and now attributed to an unidentified artist from Ming Dynasty. 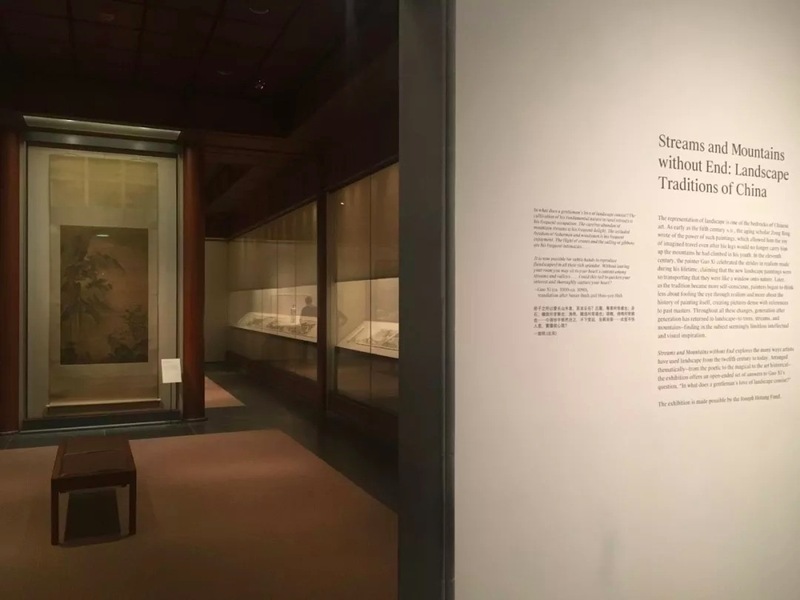 The other side of the room is occupied by Michael Cherney’s three handscrolls from his Ten Thousand Li of the Yangzi River series ̶ Panzhihua, Yuezhou and Haimen ̶ which serve as a contemporary coda to a classical painting show. 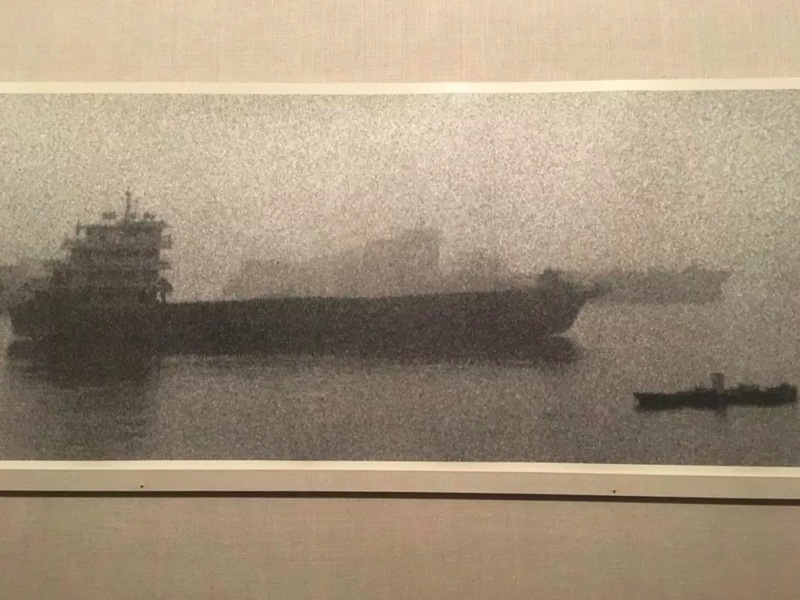 Michael Cherney, Ten Thousand Li of the Yangzi River: Panzhihua (right), Yuezhou(middle), Haimen (left). 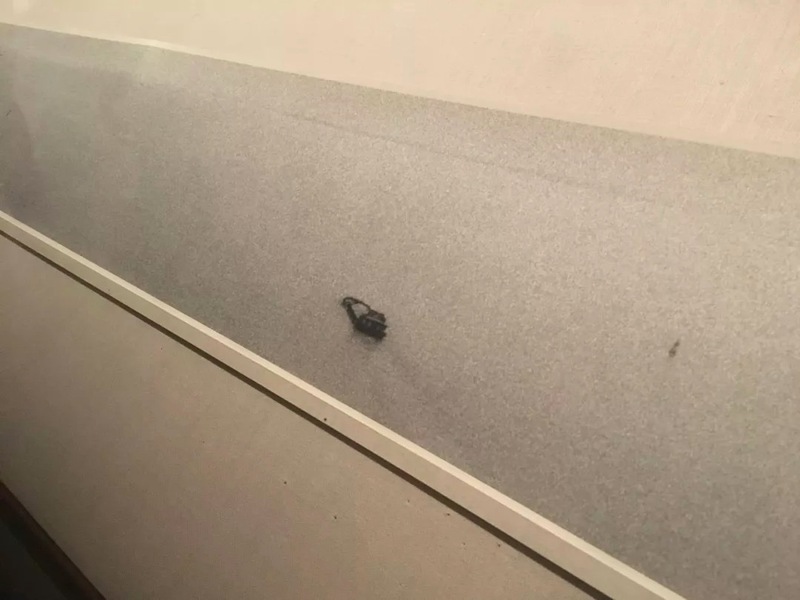 The series was inspired by classical paintings of the river, in particular a Song period handscroll housed at the Freer Gallery of Art in Washington, DC. 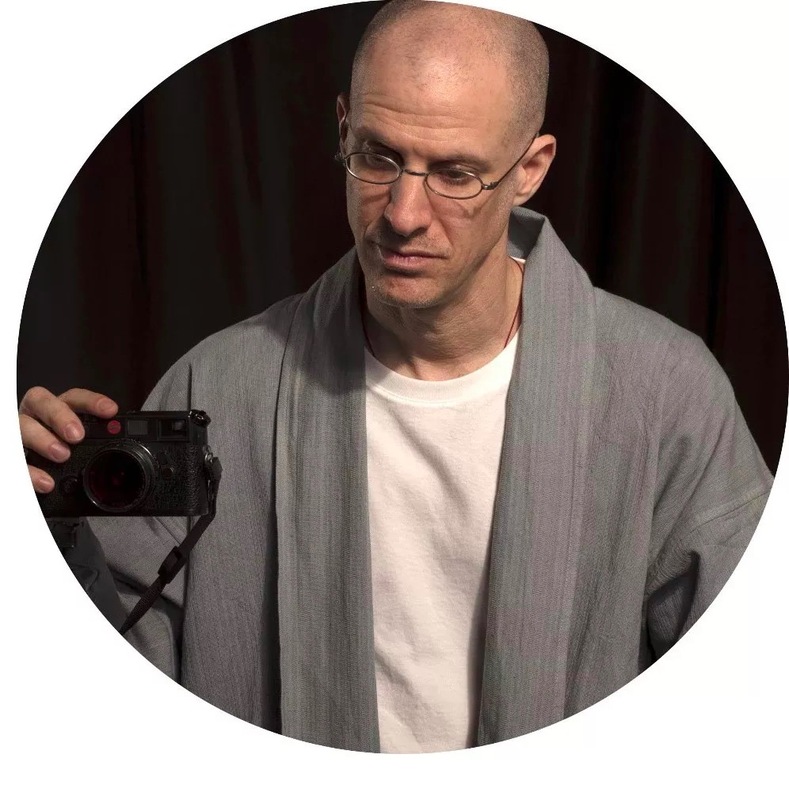 From 2010 to 2015, Cherney embarked on a series of journeys following the course of the river from source to sea, revisiting historical sites to connect with cultural legacies as well as to record the river’s present-day condition. Over the course of the series, which consists forty two handscrolls, the grand landscapes of western China transition to scenes dominated by industry in the east. Michael Cherney's first solo show in Beijing in over ten years "The Heart-Mind Learns From the Eyes – The Art of Michael Cherney" will be open on September 23rd this year. 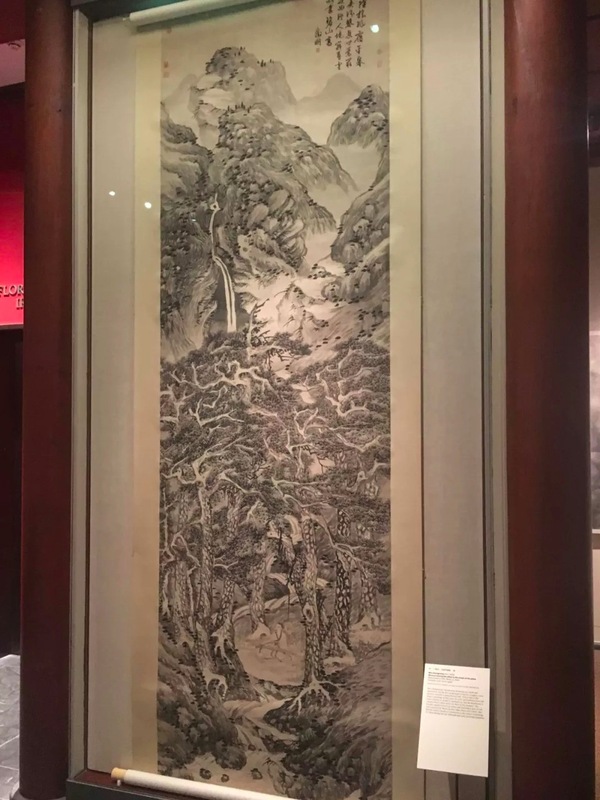 Including the series Map of Mountains and Seas, Three Views of Yellow Earth, Twilight Cranes, Shadow Curtains and Wordless Stele, many works in this exhibition have never been shown in China. 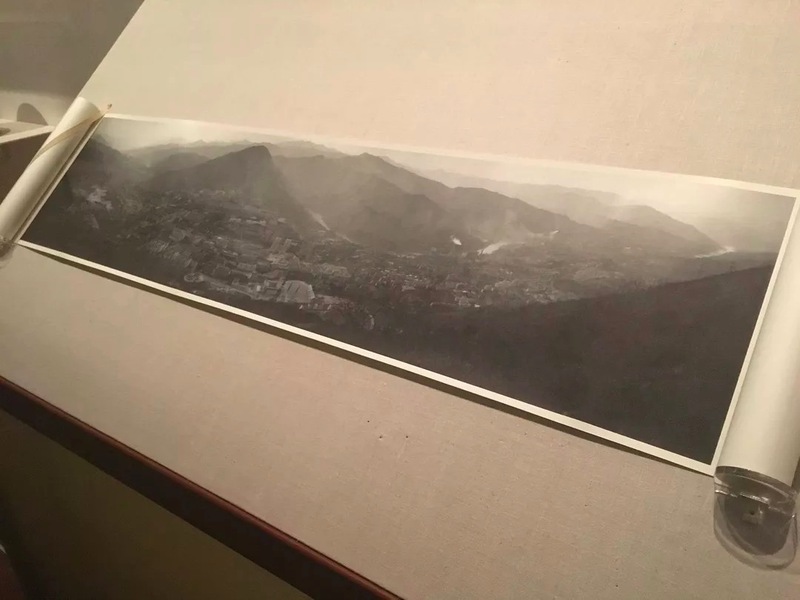 On October 13th, the artist will give a lecture entitled "Those Waters Giving Way" to share his understanding of art with audiences about the works in this exhibition as well as the exhibition "Streams and Mountains without End: Landscape Traditions of China" in the Metropolitan Museum of Art. 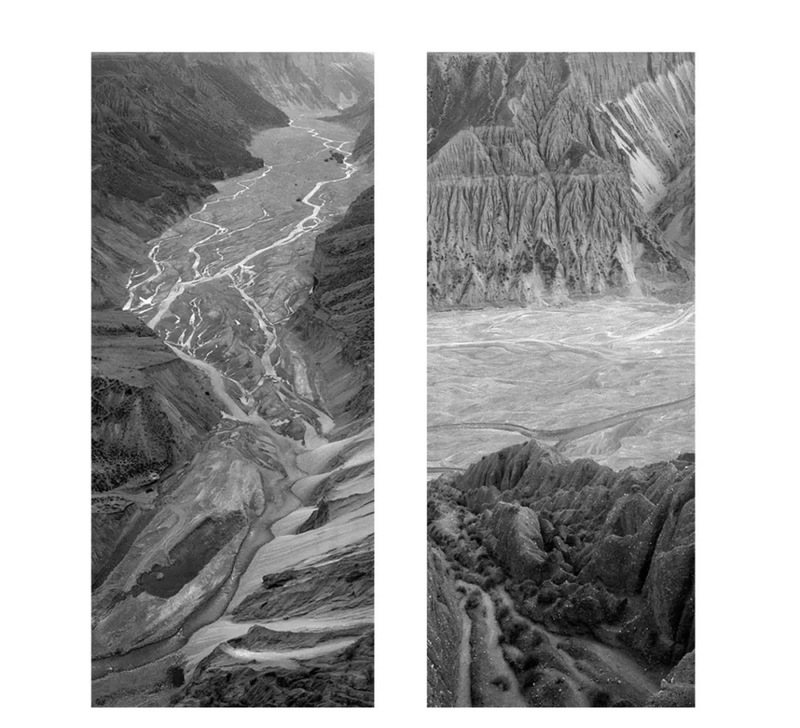 At the same time, Michael Cherney's work Twilight Cranes is showing in the Getty Center Research Institute Gallery. Cherney's works were the first photographic works ever to enter the collection of the Metropolitan Museum of Art’s Department of Asian Art and are in the permanent collections of many other museums as well, including Cleveland Museum of Art, Nelson Atkins Museum of Art, Getty Research Institute, Harvard University Arthur M. Sackler Museum, Princeton University Art Museum, Yale University Art Gallery, Los Angeles County Museum of Art, Peabody Essex Museum, Portland Art Museum, Saint Louis Art Museum, Santa Barbara Museum of Art, among others.